The University’s Degree Apprenticeship courses were in the spotlight for a 30-minute programme, titled ‘The Free Degrees’. Manchester Metropolitan was one of the first universities in the country to develop and deliver Degree Apprenticeships, which enable students to combine a full-time job with a practice-focused honours degree, in areas such as Digital and Technology, and Business Management. Currently, 1 in 7 of all Degree Apprentices in the UK study with the University and this success attracted the Radio 4 team who spent several weeks speaking to students, parents, tutors and employers. Degree Apprenticeship students earn a wage while the company and government pay the tuition fees. The University is currently working with more than 100 partner organsiations, including AstraZeneca, Barclays, Lloyds Banking Group, Shop Direct, United Utilities and Thales UK. 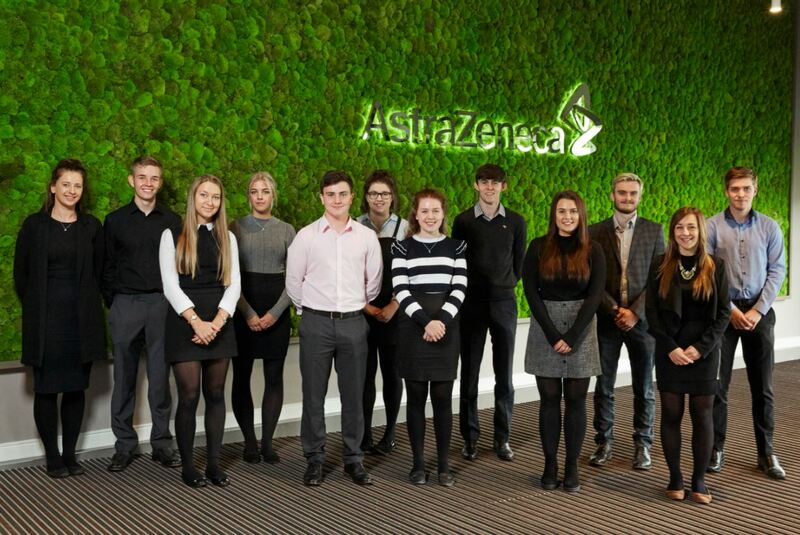 The programme follows three of our degree apprentice students, Aaaron Oreschnick from Pizza Hut, Isobel Derrig from AstraZeneca and Jessica Wong from Thales UK. We hear about what attracted them to a degree apprenticeship, their experience on the programmes, as well as hearing why they are so valuable to their organisations. There are more than 600 degree apprentices at the University on the Digital & Technology Solutions Degree Apprenticeships and other programmes, such as the Chartered Manager Degree Apprenticeship and the Laboratory Scientist programme. The University is also playing an important role in the development of new apprenticeship programmes, including the first Master’s Apprenticeships. The University’s Business School has previously been commended at the Times Higher Education awards for its pioneering approach to Degree Apprenticeships while, Nicola Turner, Head of Skills at the Higher Education Funding Council for England, identified the University as a leader from which others could learn from. Find out more about studying as part of an apprenticeship or about employing an apprentice on the University’s dedicated apprenticeship website.